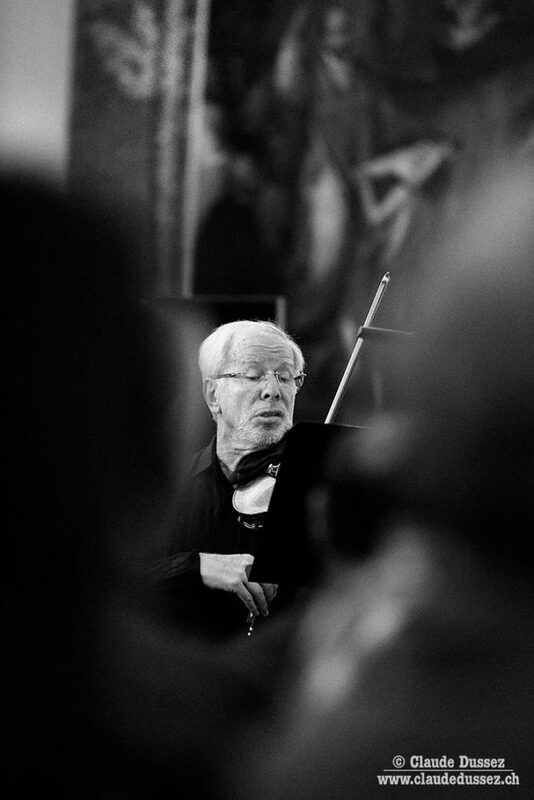 Born in Latvia, Gidon Kremer, who celebrated his 70th birthday in 2017, is known for his precise and deeply personal playing style. 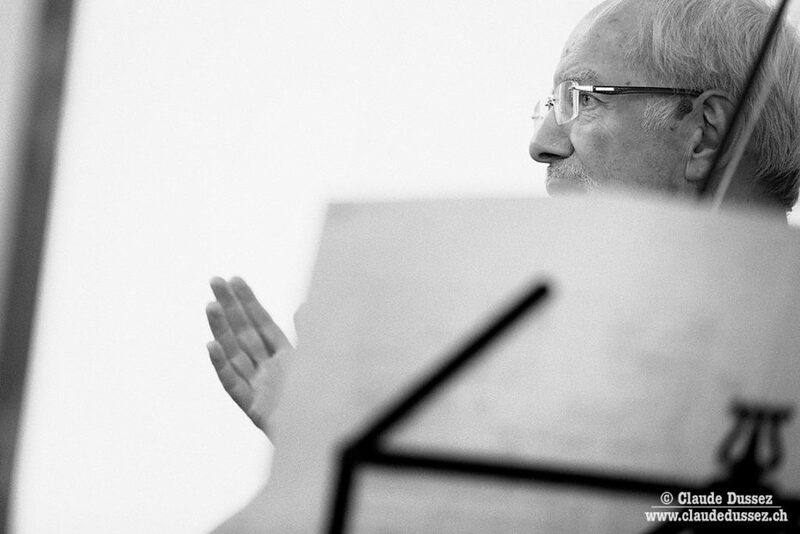 His long musical career is peppered with numerous prizes and awards, including first prize at the 1969 Paganini and 1970 Tchaikovsky competitions which both assisted to launch his career. 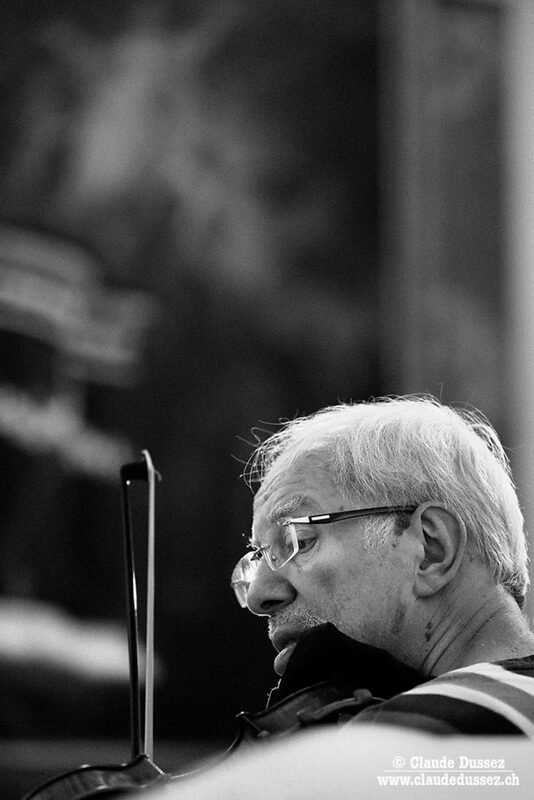 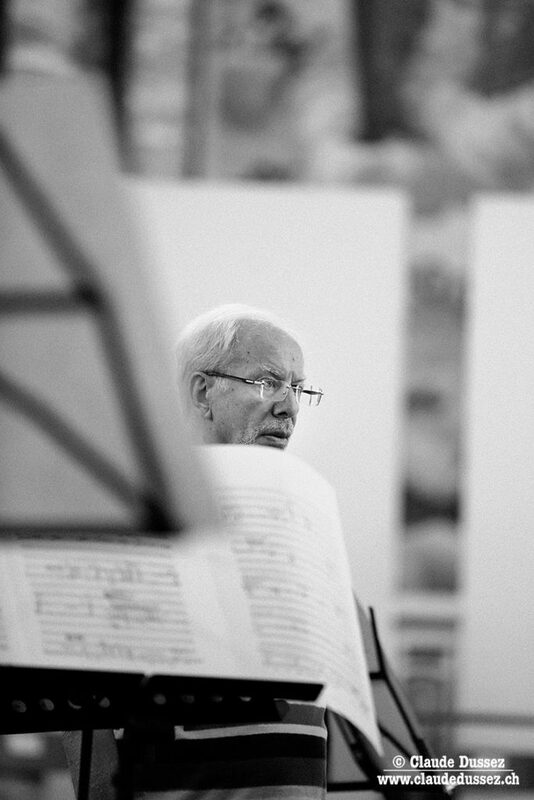 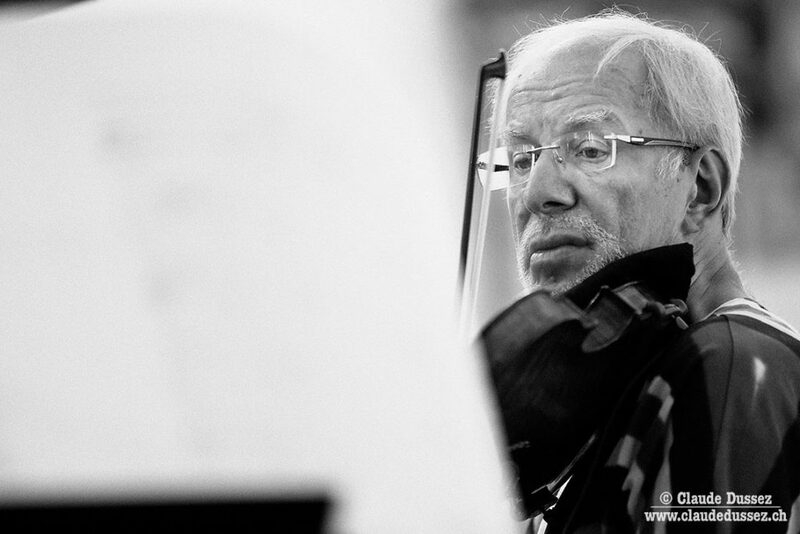 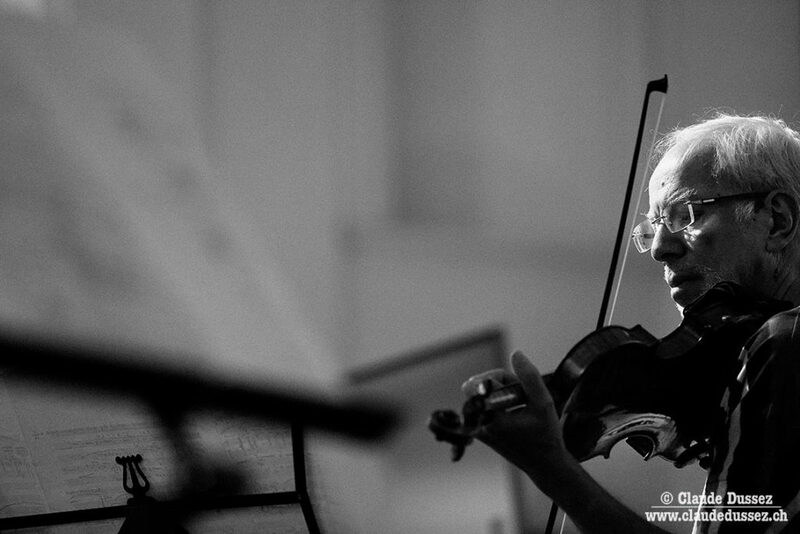 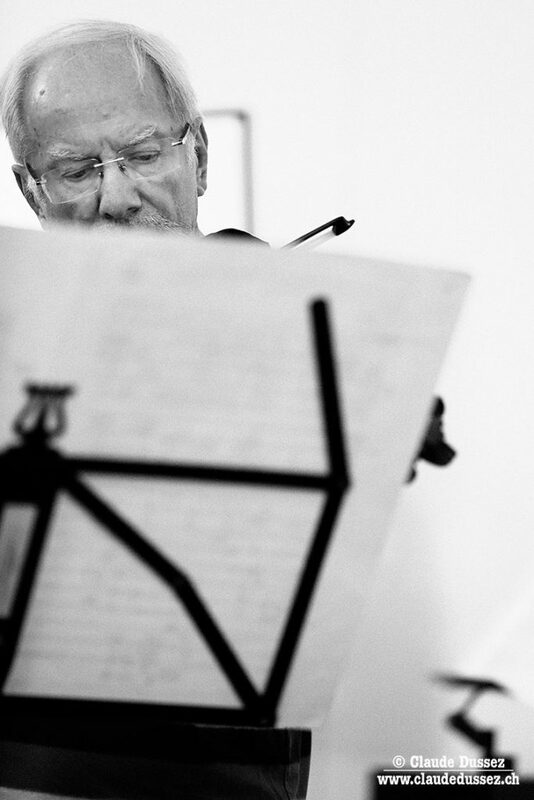 Whilst collaborating with the greatest orchestras and the most prominent musicians, Gidon Kremer has never ceased to continue to broaden his horizons. 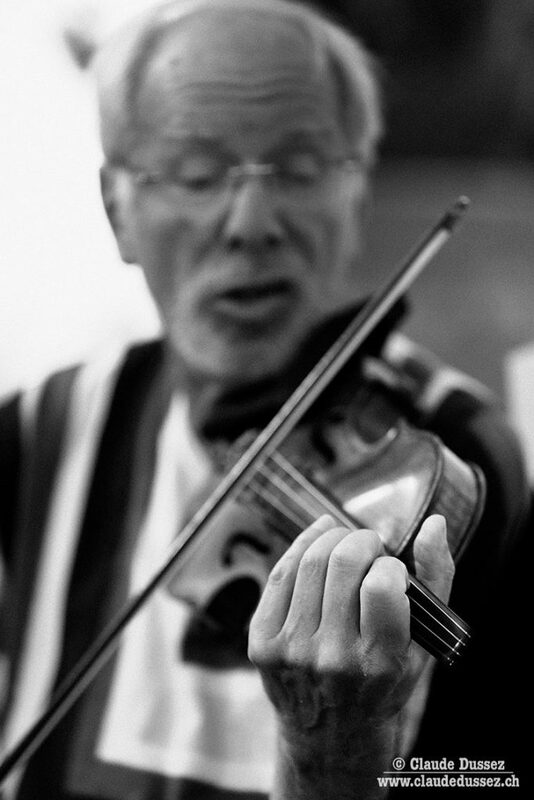 He has partaken in many collaborations with artists outside of music, including photographers and actors, which have enriched his approach to making music. 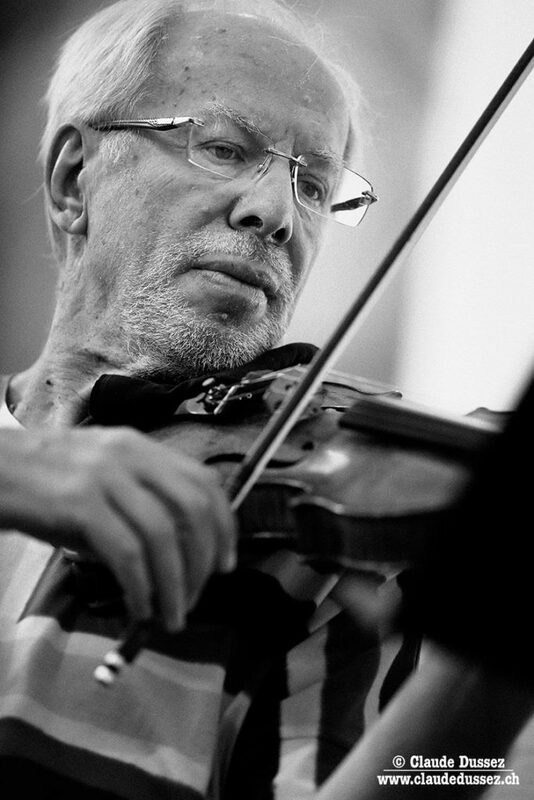 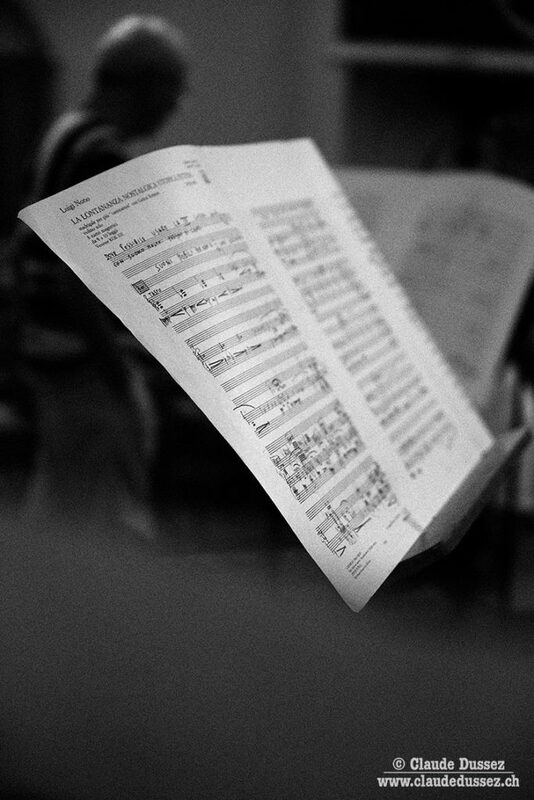 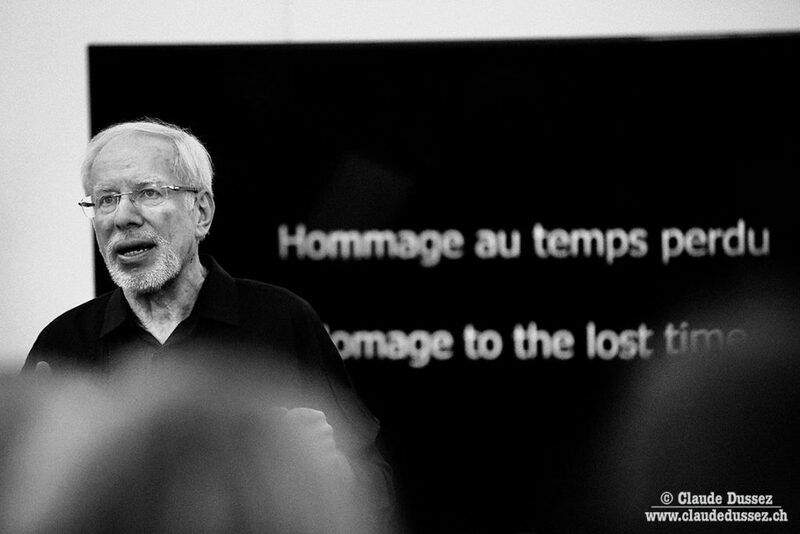 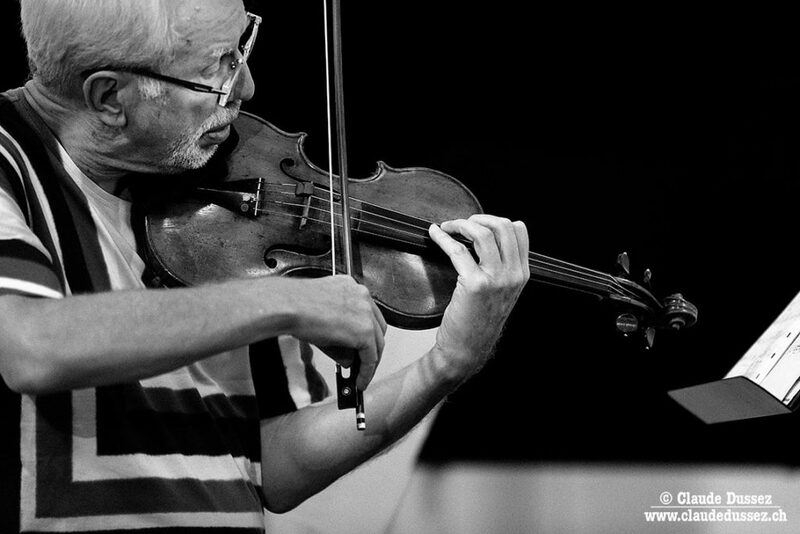 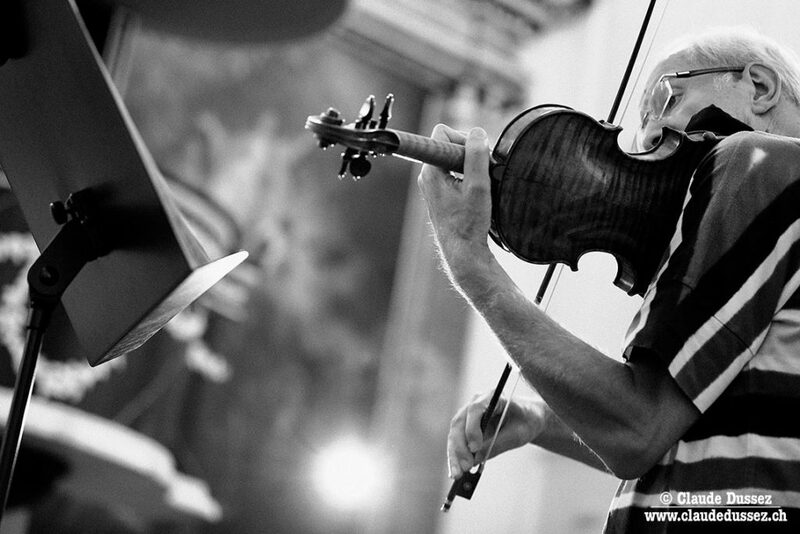 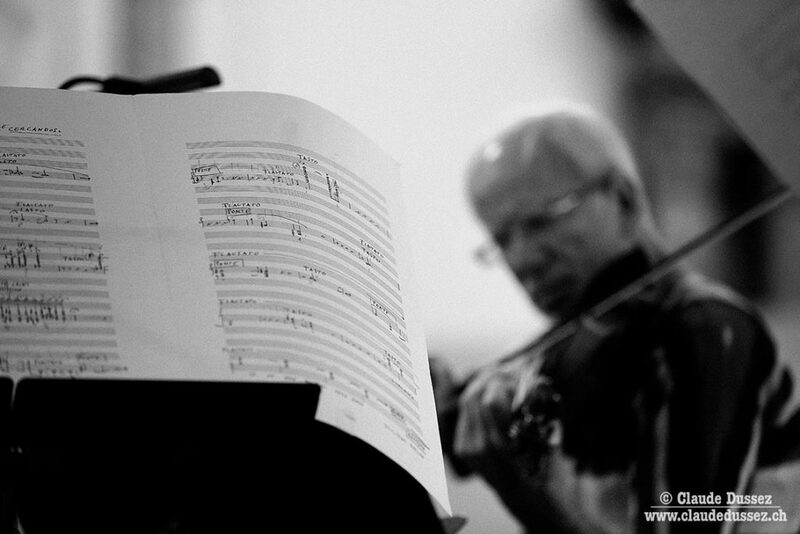 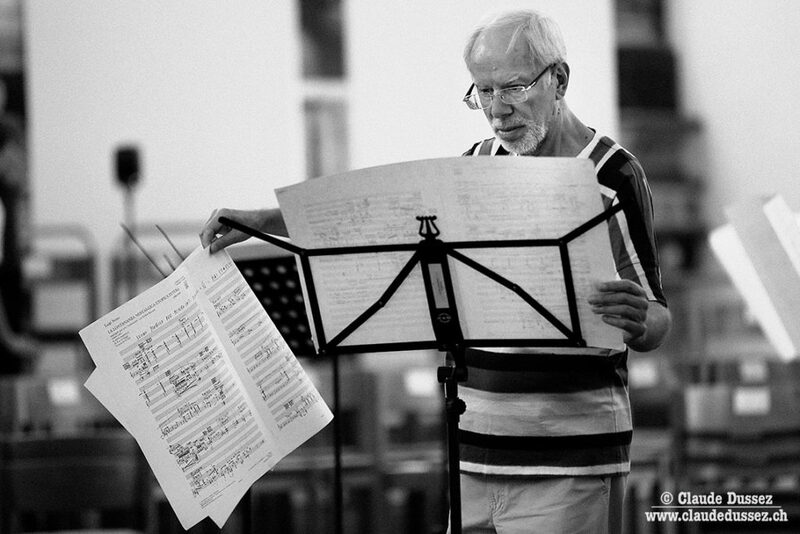 Gidon Kremer’s repertoire is extremely broad, including the great classical works as well as many lesser known works from the 20th and 21st centuries. 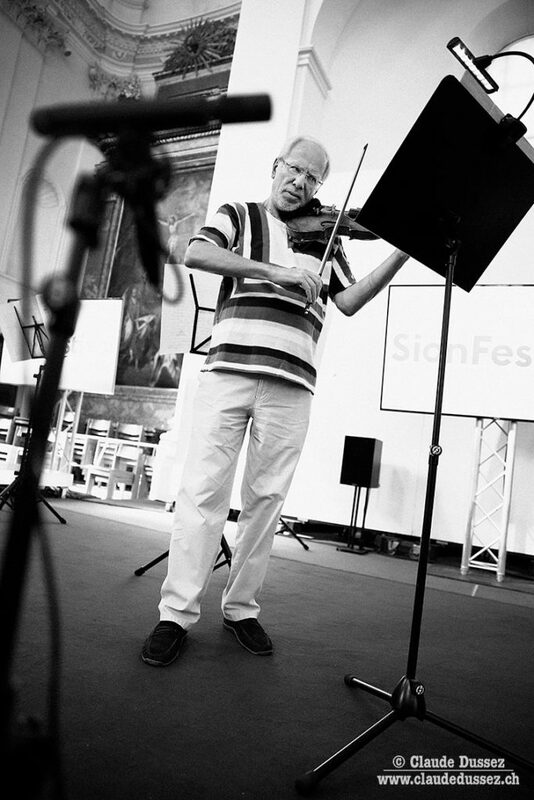 His name is closely associated with composers such as Schnittke, Pärt, Vasks and Philip Glass, and it is fair to say that no other soloist of comparable international stature has done more to promote the cause of contemporary composers and new music for violin.